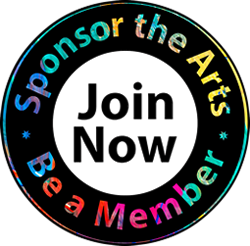 If you are an artist and wish to join SCAA as an Artist member, you are offered general membership opportunities as well as those benefits specifically for Artists at $40/annual membership level. One of those opportunities is a listing in our Artists Directory. The Artists Directory gives you the ability to showcase your art or artistry on-line. Join now!